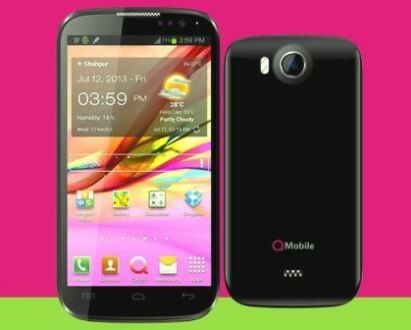 QMobile Noir A60 is an economically priced phone. With 1GHz Dual Core Processor with 512 MB RAM, and it runs on Android Jelly Bean 4.1 OS. QMobile Noir A60 comes with 5 mega pixels camera with dual LED flash.With Powerfull Battery of upto 260 hrs of Stand-by and 5-hrs of Talk time.